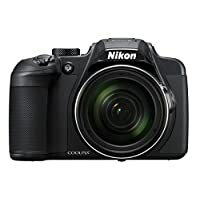 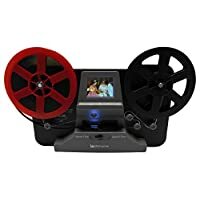 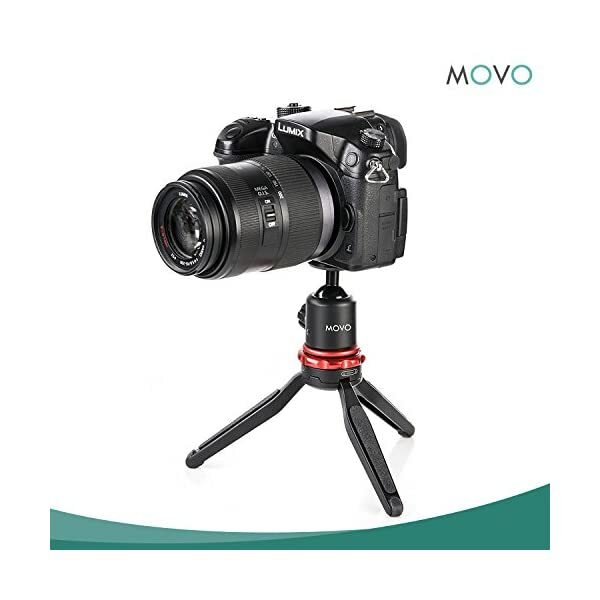 Multipurpose Camera & Device Use – Compatible with today’s hottest tech, this travel tripod words great with DSLR or mirrorless cameras, GoPro’s (adapter required), Smartphones (adapter required) , and more! 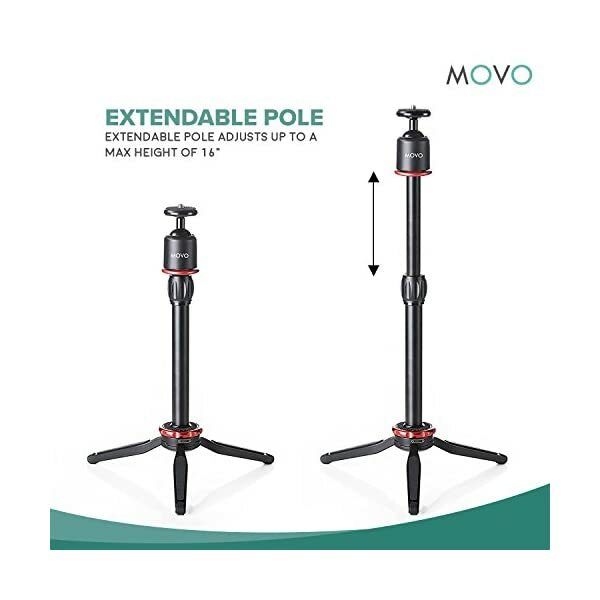 Advanced Adjustability – Each travel tripod features adjustable tripod legs, and extendable pole, and mini ball head that helps you get the perfect angle every time. 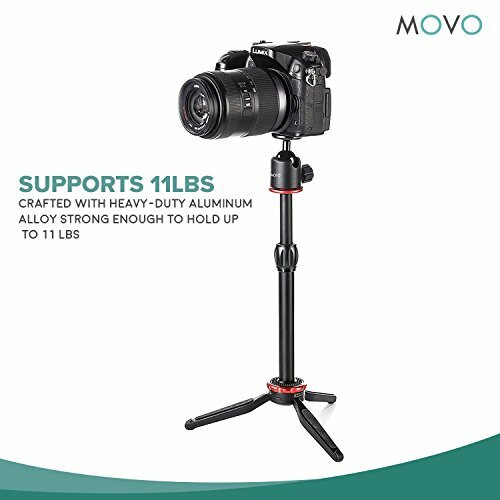 Indoor & Outdoor Versatility – Crafted with heavy-duty aluminum alloy, our tripod is strong enough to support loads up to 11 lbs. 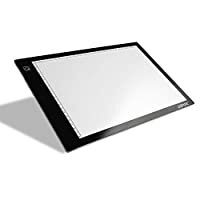 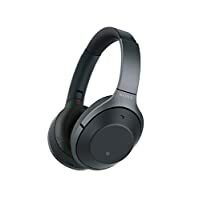 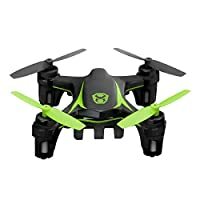 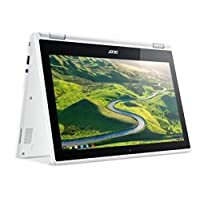 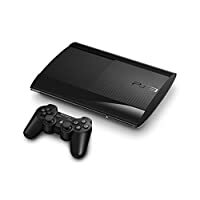 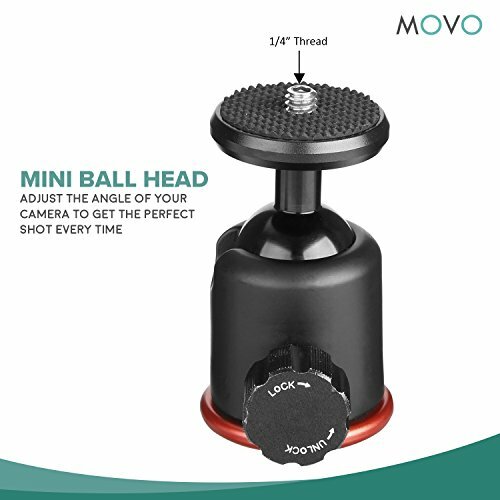 with reliable balance and control. 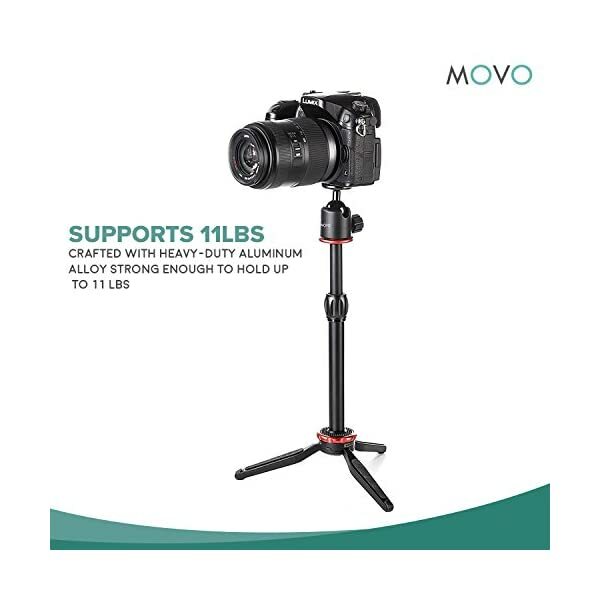 Always capture the right angle, perfect photo, or high-definition video with a portable, tabletop tripod designed for near universal camera support. 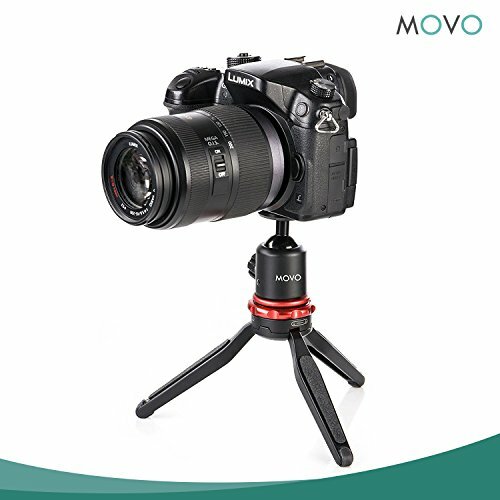 Whether you love vlogging, taking pictures, or recording professional videos, you need a tripod that gives your camera or GoPro proper balance and control. 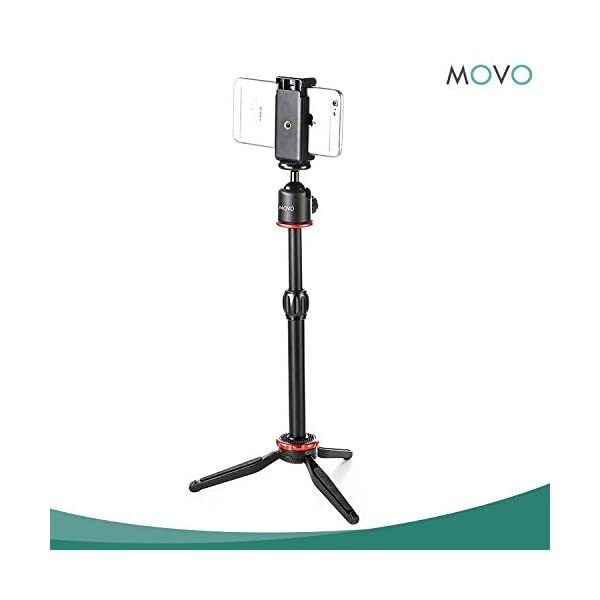 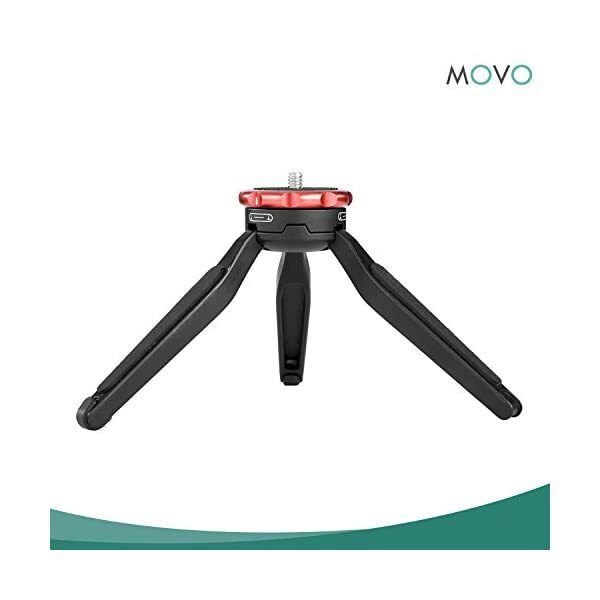 That’s why we created the Movo MV-T1 Universal Camera Tripod that ensures you get the right view height no matter where you’re filming or photographing. 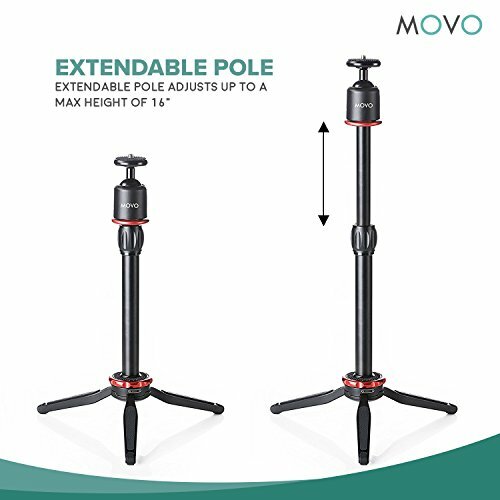 Providing all the adjustability, stability, and reliability you need for indoor and outdoor photography, you won’t a better, more versatile tripod for streaming, photos, and videos! 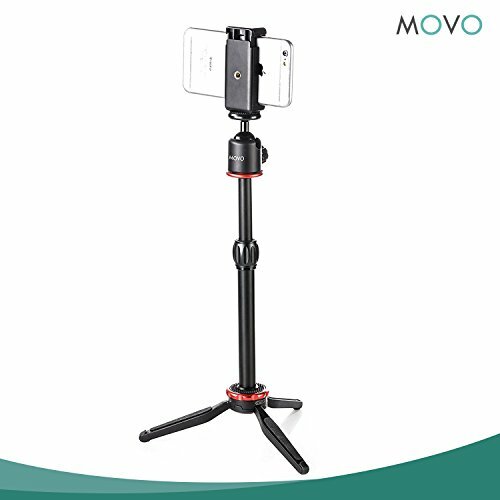 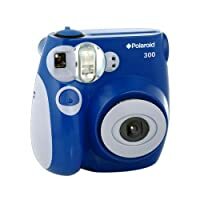 Click ‘Add to Cart’ to get this versatile tripod for your 360° camera, GoPro, or other compatible device and always capture the perfect picture or video! 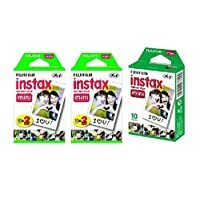 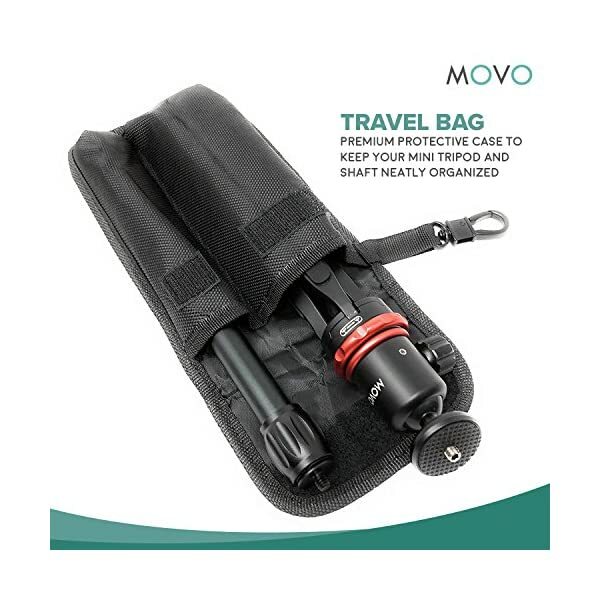 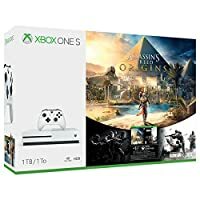 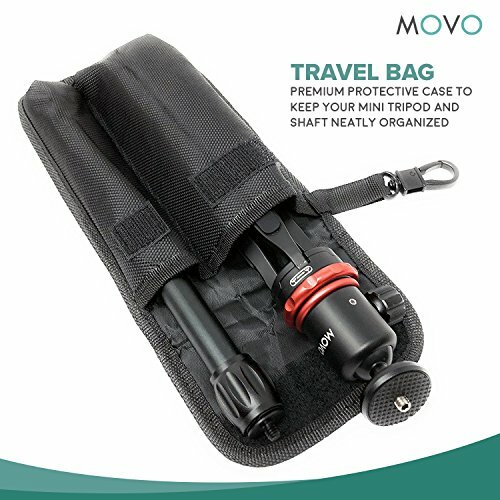 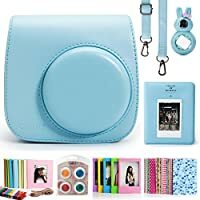 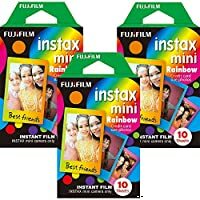 Storage & Travel Bag – Also included is a premium protective case to keep your mini tripod and shaft neatly organized; it can also be attached to a backpack or belt! 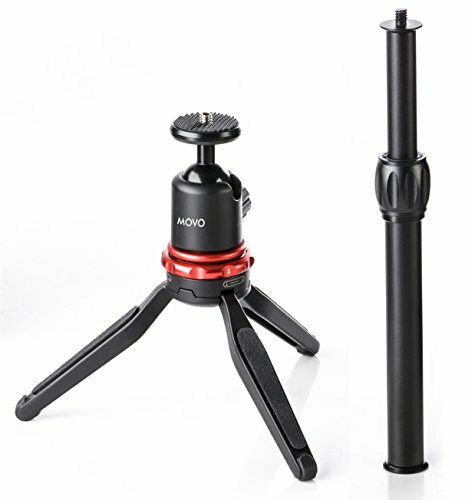 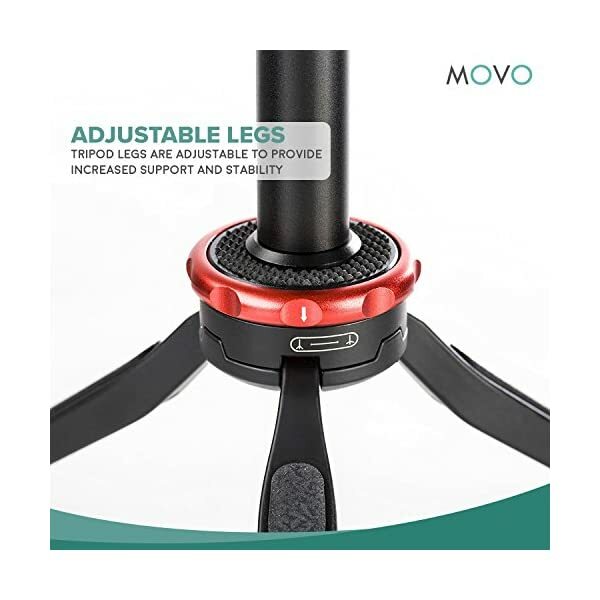 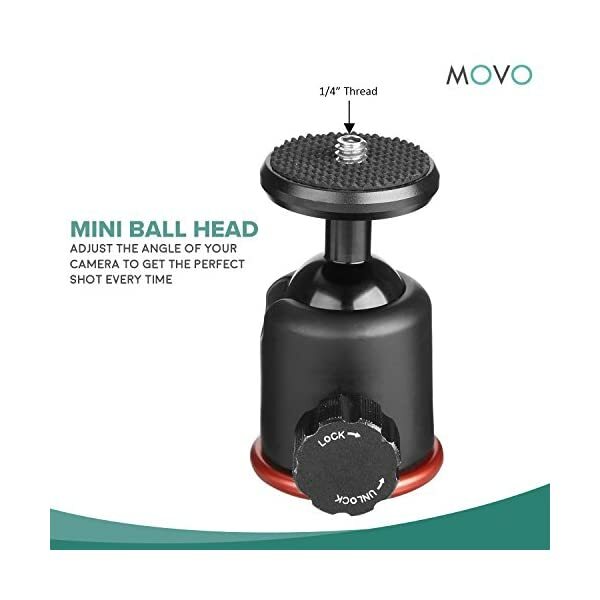 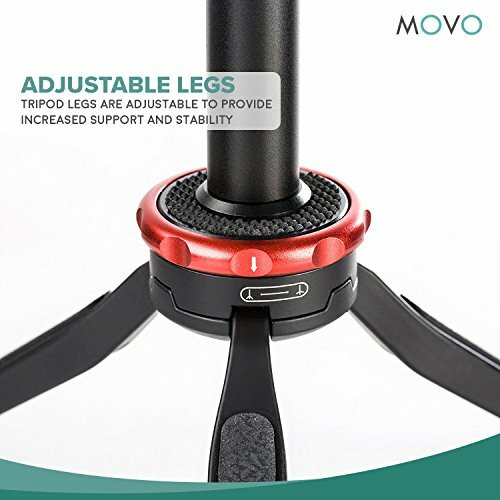 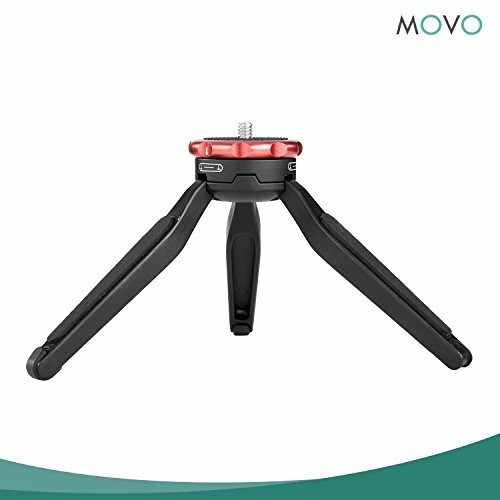 Movo Warranty & Support – We back every premium tripod set with a 1-year warranty for quality assurance as well as fast and friendly U.S. customer service.